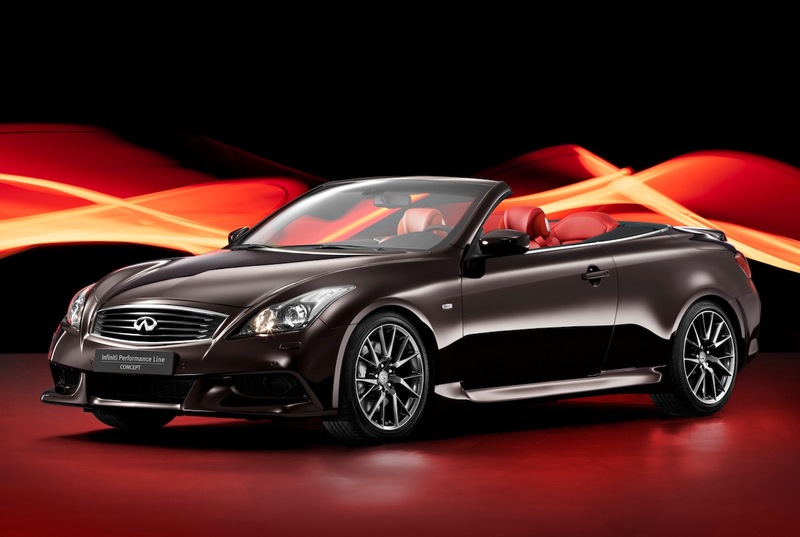 Infiti announced their intentions to produce the IPL G Convertible model, the information being revealed at the 2011 Pebble Beach Concours d’Elegance, earlier today. 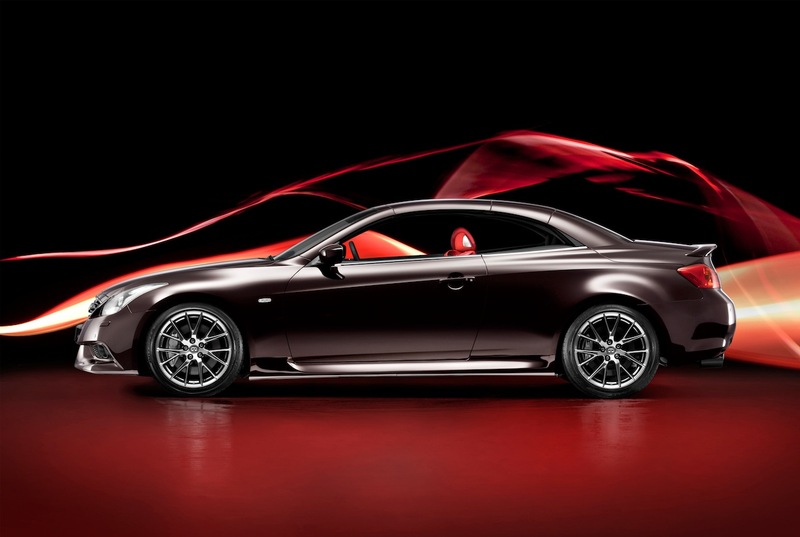 Obviously, the model is based on the concept with the same name and will join the IPL G Coupe in the range. 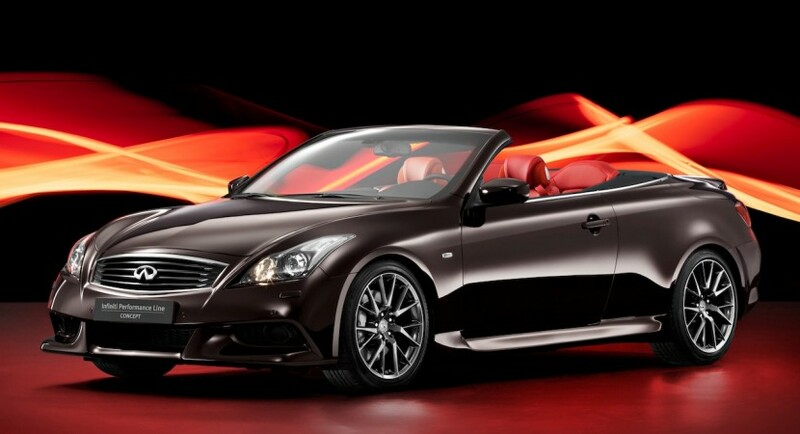 Until now, we saw the Infiniti G37 Convertible only in the concept version but Infiniti plans to bring the production model at the 2011 Los Angeles Auto Show. Under the bonnet, the Japanese model packs a 3.7-liter DOHC V6 unit developed by IPL and able to offer 348 horsepower and 374 Nm of torque. 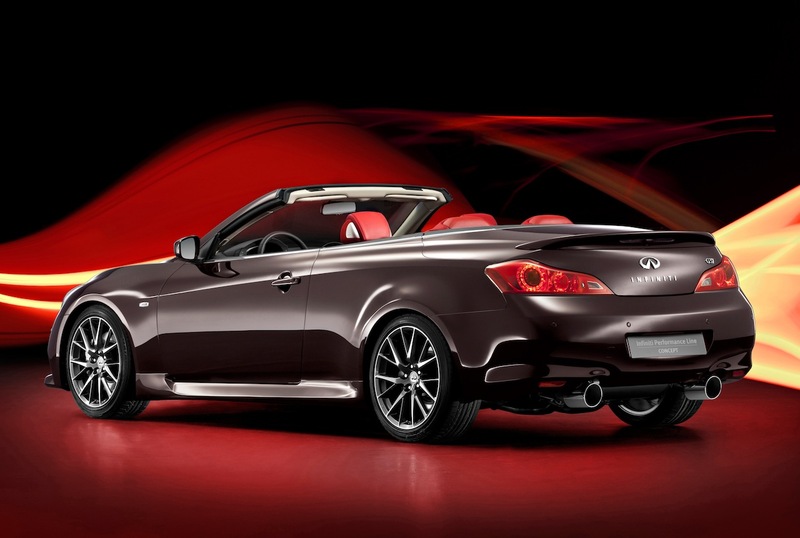 The new IPL G Convertible is most likely to go on sale in late 2012 or early 2013 while the pricing will start at $47,950. 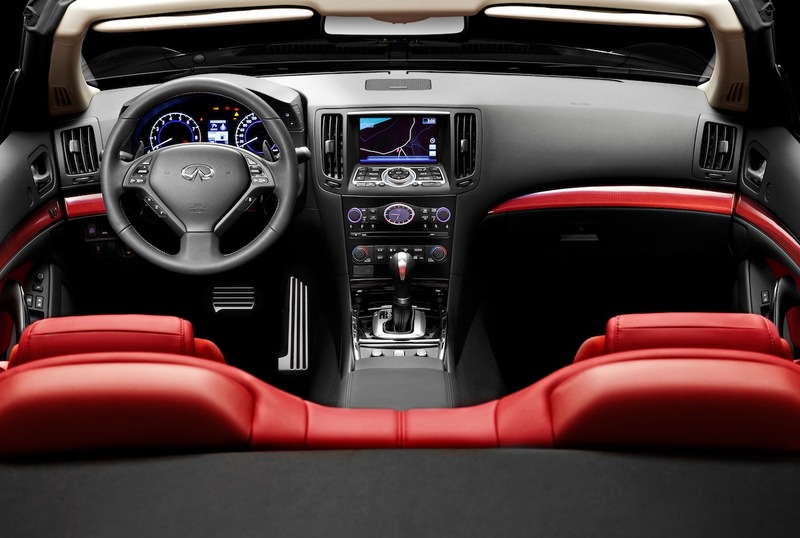 “IPL pushes the premium performance envelope for buyers seeking a higher level of exclusivity and driving exhilaration, but does so with an Infiniti twist,” adds the company.